Common sense and business studies teach that the world has two types of people: property owners and tenants. These two groups are indispensable, and the relationship between them is spelled in lease agreements AKA the commandments of landlords and tenants. 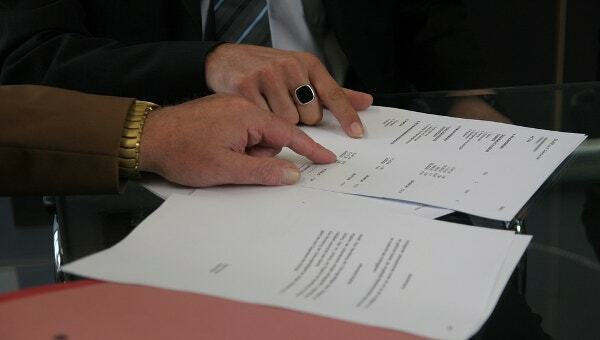 To protect the rights and interests of the two parties, lease agreements must be in written although some relationships are governed by oral agreements. 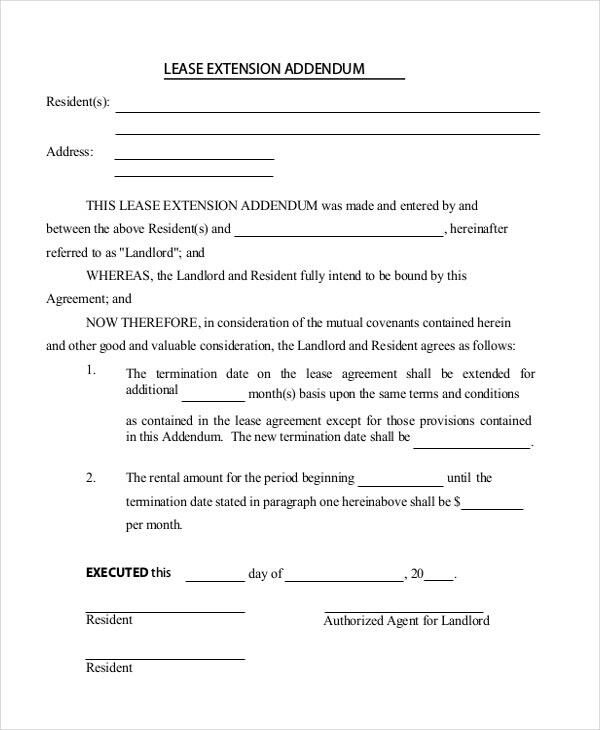 You can also see Sublease Agreement. But lease agreements aren’t easy to prepare, to say the least. The activity is time consuming. On one hand, they need a unique outline. On the other hand, content must not only be solid, but also easy to understand. It is for this reason that lease templates were introduced. 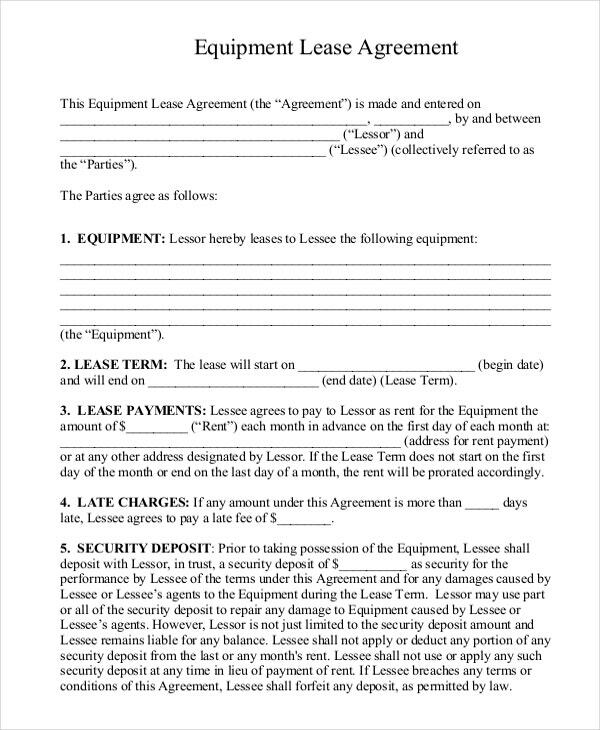 Designed to help property owners write their agreements with ease, a lease agreement template can give you precise hints on what should go into a lease agreement and what you must avoid when writing your agreement. The content in the downloaded template might not be exactly what you need, but it can go a long way in helping you understand the structure of a professional outline. 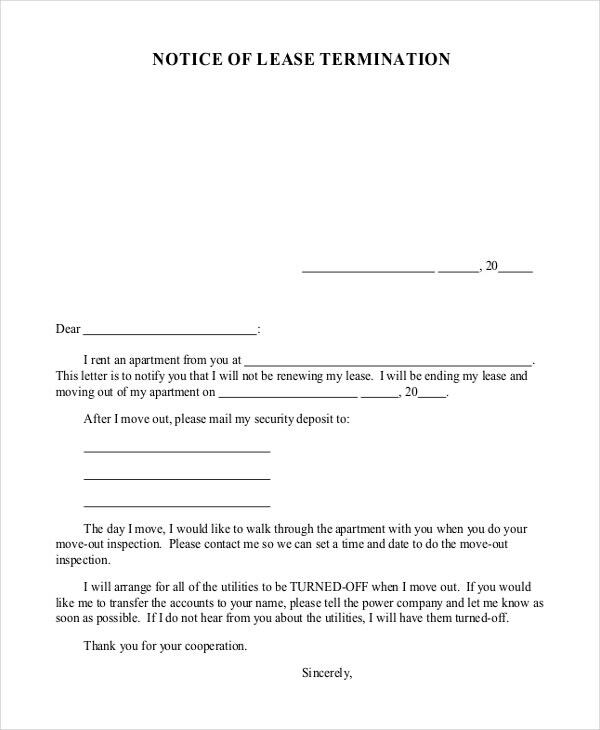 Too many landlords often get disappointed to receive lease termination letters from tenants. They often hope and pray that tenants will stick in business for a long time. 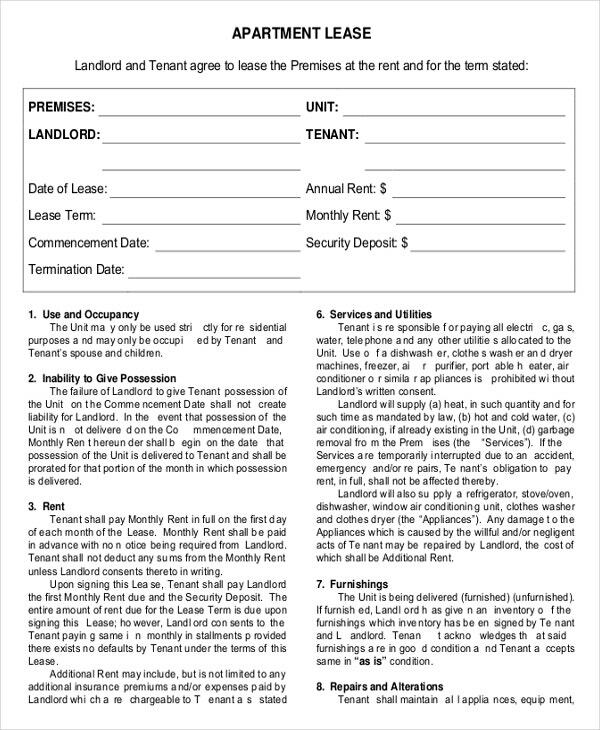 But we’ve heard – and even witnessed – many tenant using lease termination template to call off landlord-tenant deals. 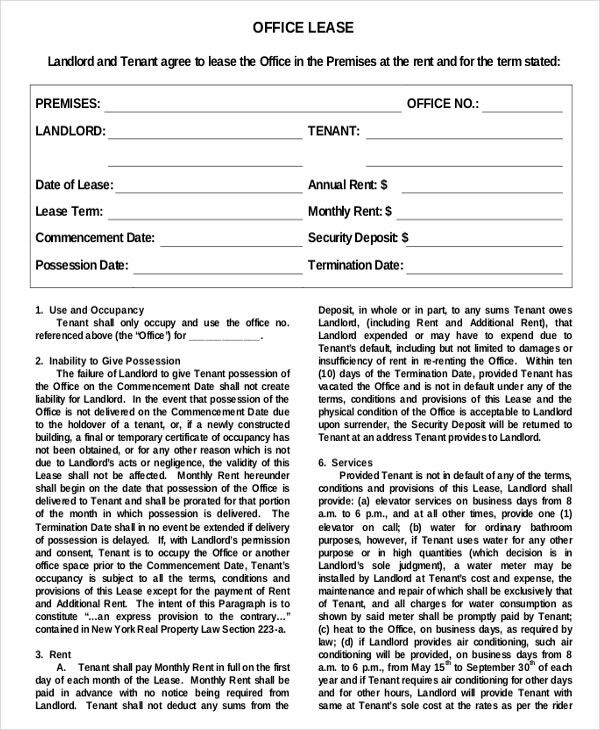 The truth is tenants can write lease termination request for many reasons. Whatever the reason for writing a lease termination, using a lease termination template can save you time and frustrations of getting the document ready. The relationship between a landlord and a tenant can be solidified only by money. But payment delays are absolute events of life that must be factored in an agreement. 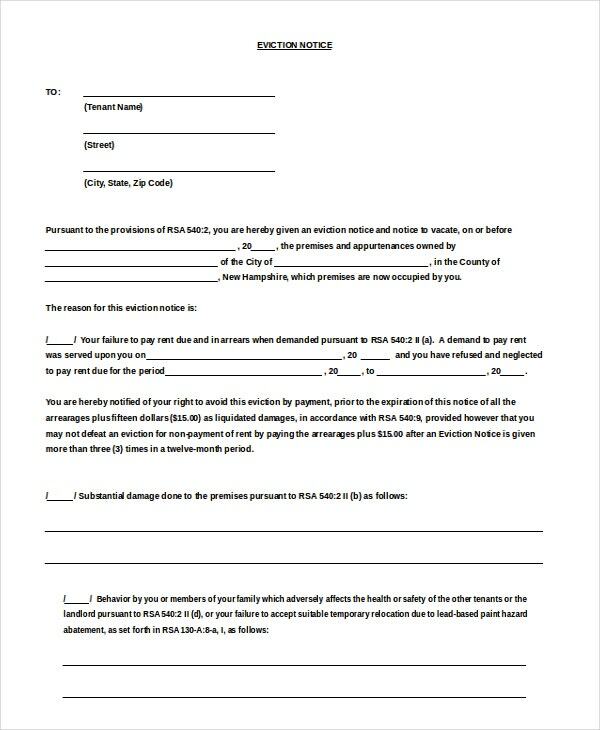 There must be a payment agreement between a landlord and a tenant, and this data can be recorded in a separate template, the lease payment form. To get the exact idea of what payment terms should be like, it is best to download and use a lease payment template and use it as a free guide to write the agreement. 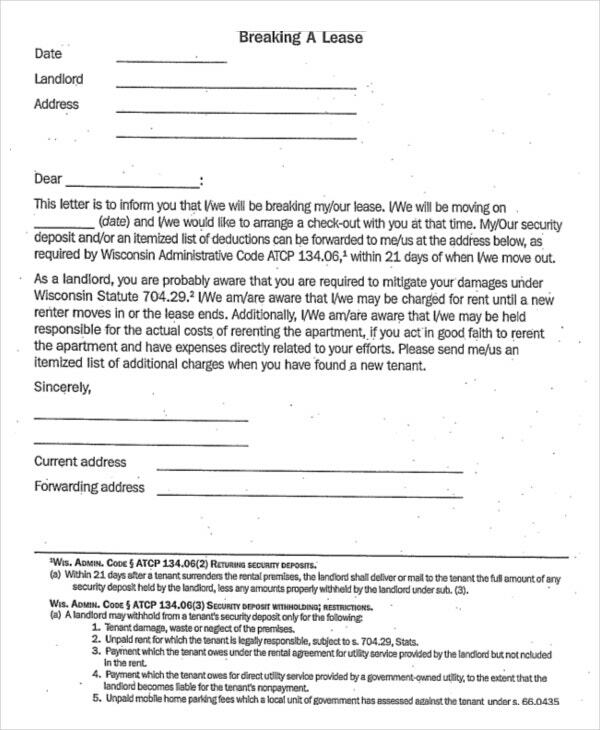 Although not as scary as employment termination letter, a lease eviction letter can distract a tenant a great deal. But there are reasons why a property owner would rather send away a tenant than let them stay. An eviction notice must be sent to a tenant, and there must be explanations to reasons why they are wanted out of a property. 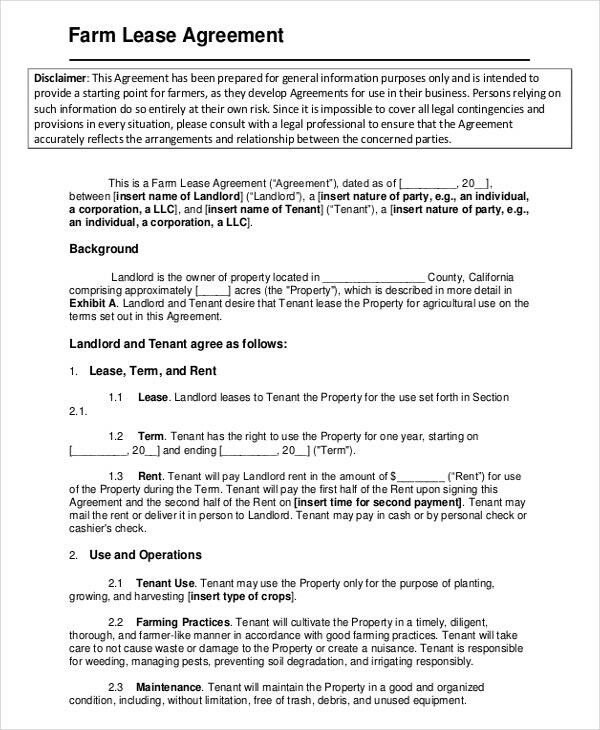 > What is a Lease Template? 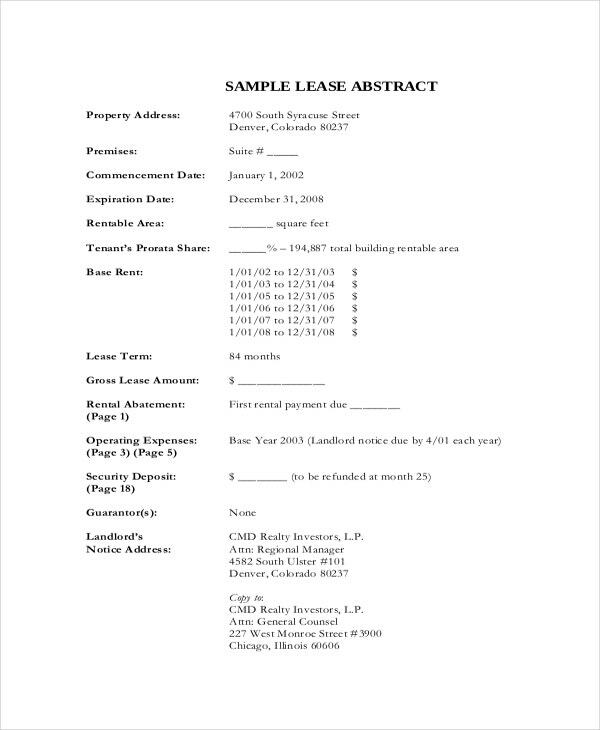 A lease template is a premade layout available on the internet for free to download. 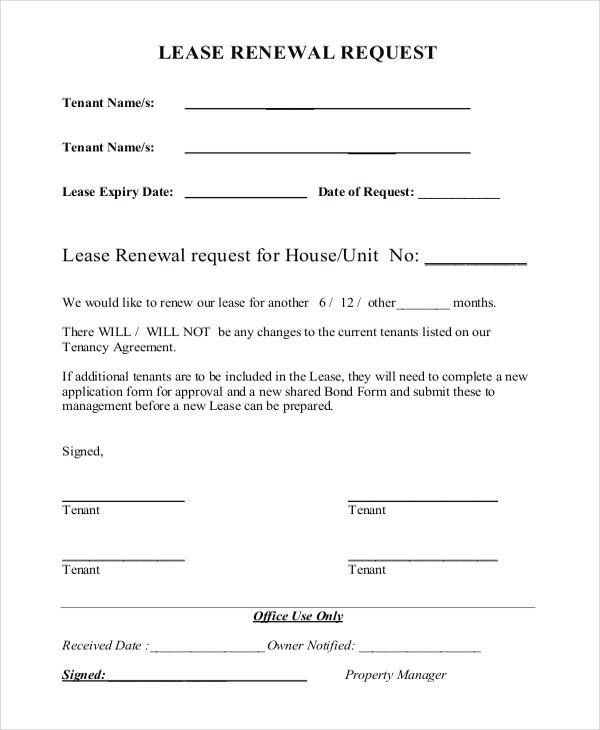 Designed to help property owners and tenants save time and money, printable lease templates are truly helpful tools that continue to gain their popularity in the real estate market today. The templates are designed by designers from all walks of life – some are solid designers, some tenants, some landlords and some are hired authors. 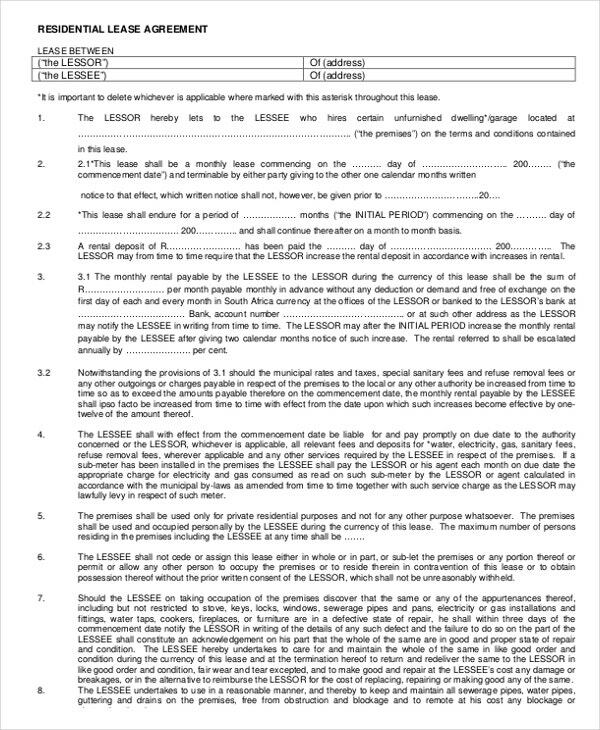 You can also see Lease Invoice Template. Regardless of who creates them, lease templates will always remain significant because they make life easy for landlords and tenants alike. Lease templates have been considered wonderful and helpful tools since invention. In fact, the number of people using the template will continue to increase over time. 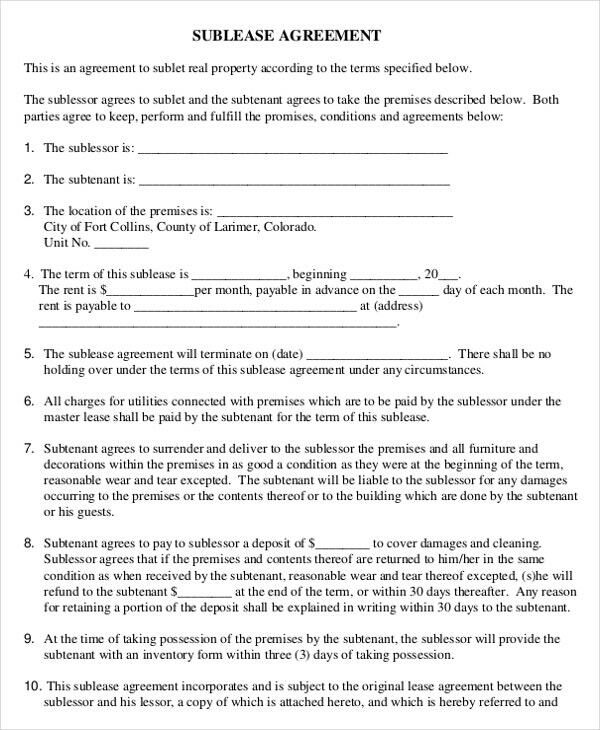 A header is an important section of a lease agreement template. The header is the section that contains your business information. Include the name of the property or business, the address and the telephone number. The recipient of the lease agreement must be mentioned. If you are writing to a specific tenant, make sure you mention his or her name. 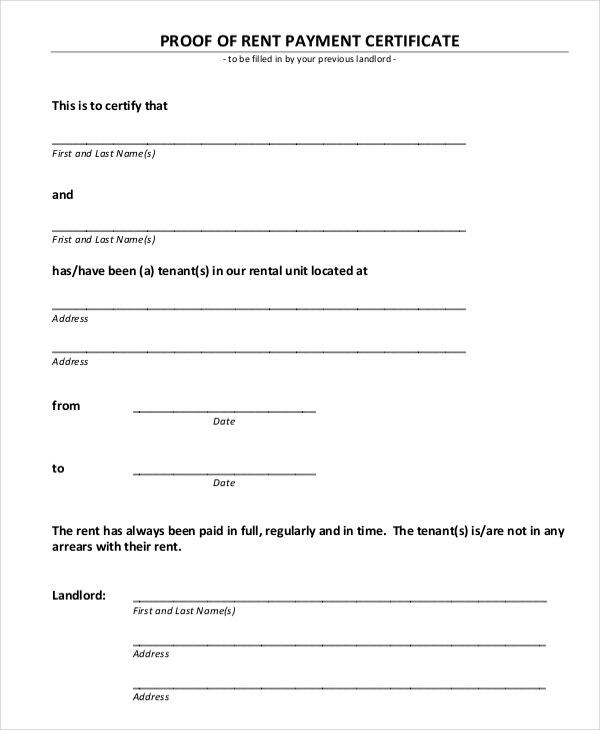 However, if you intend to use the same lease for all tenants, you can use ‘to all tenants’ as the recipient name. Skip one line and start writing your lease agreement on the next line. 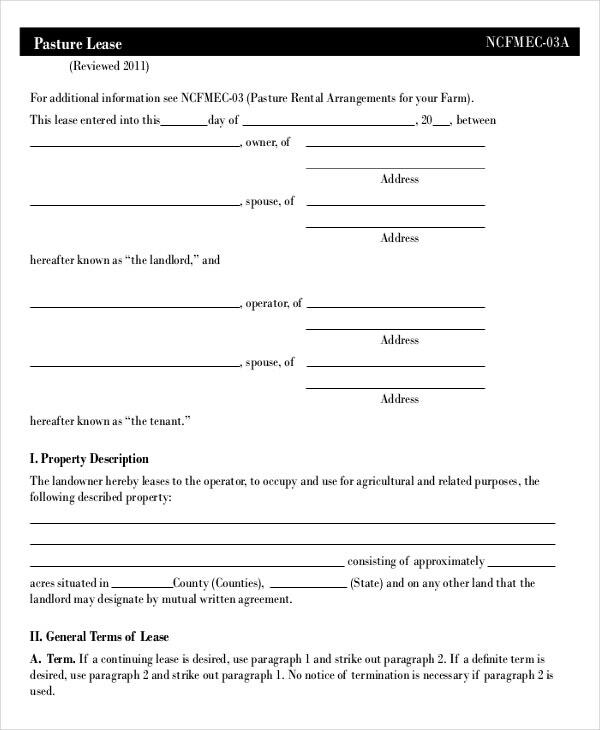 This section is the body of your lease agreement. It needs to be detailed, simple and straightforward. Common sense will tell you that your tenants are going to come from different walks of life, which, automatically, means that using a complicate English language, as used in the Shakespeare’s books, is total disrespect. In other words, use simple English. There must be a space for tenant and landlord’s signature. An agreement ca n never be legally binding is both parties don’t sign it, and this is true in the United States of America the same way it’s true for African countries, to say the least. The date section will indicate the day the deal was sealed. 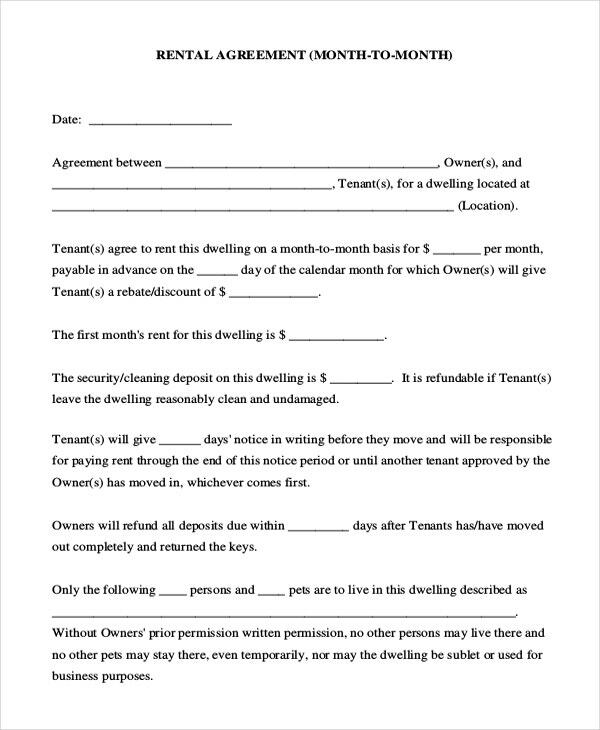 This is usually the date when the agreement starts to govern the relationship between a tenant and a property owner. 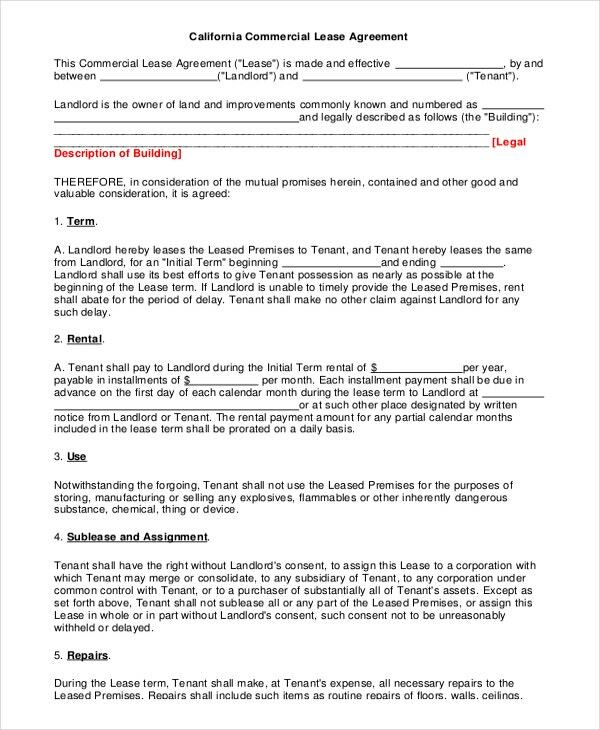 Use content written on lease agreement templates as a guide to help you write your own rules, unless you feel the pre-written content on the template suits your needs. Do not use a harsh language – I hope you know what it means by taming your tongue. Potential tenants often get baffled and scared when they see scary lease agreements. Make the lease agreement short. Too long lease agreements are often boring, and not to mention the fact that no one really has time to read long lease agreements. Remember one thing: you are not writing a public speech. Do not use abusive language when writing a lease termination letter. Simply state your reasons for wanting to terminate the agreement. Only sign the agreement if you are sure you can abide by the terms. 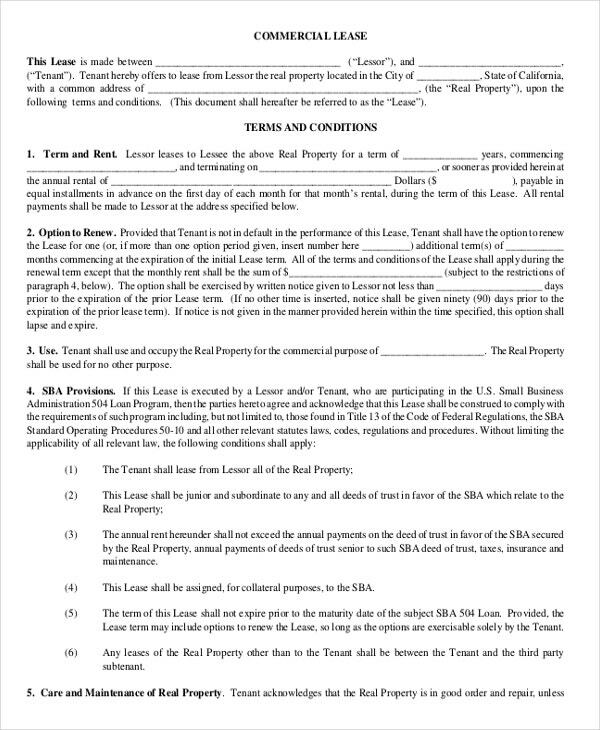 Ask the property owner to provide you with a copy of the agreement so you can keep it with you in your rental.